Heck's L.D.C. 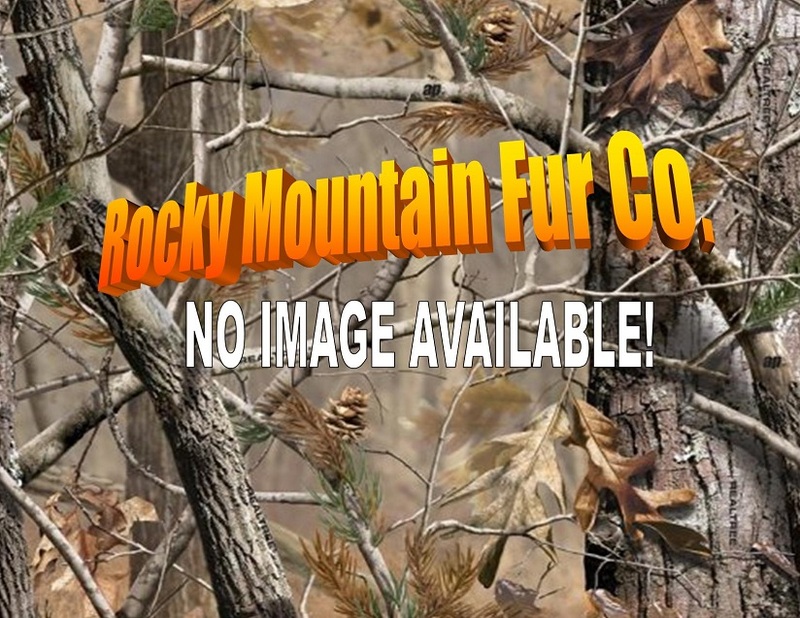 Predator - $7.00 : Rocky Mountain, Fireworks and Fur Co. 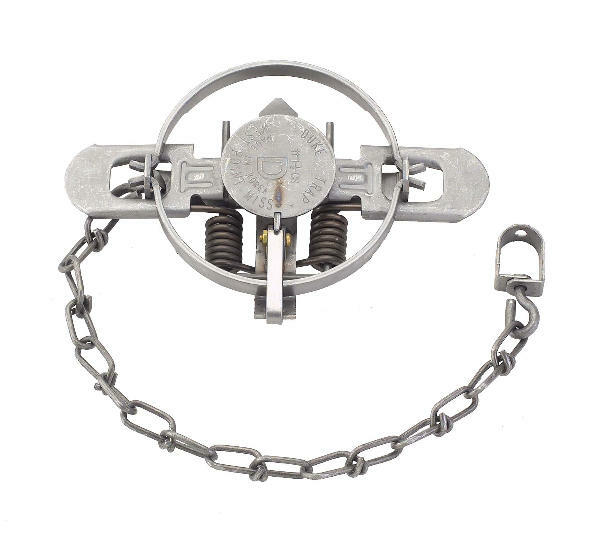 There is no other Long Distance animal Call on the market like this one. High quality PURE Skunk essence is the main ingredient to jump out at you when you crack the seal, but it doesn't just stop there. 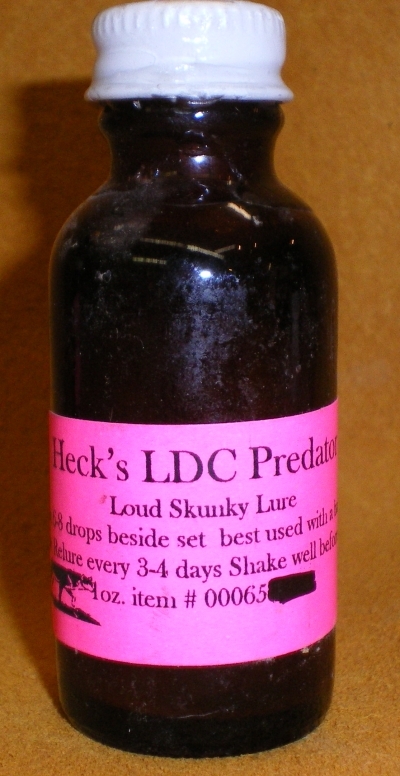 This call lure also consists of sweet musks, castor, & several other key ingredients.